My Passat 2.0 TDI over 60 or 70 mph on motorway lost all power. I did push the accelerator down and nothing happens. No boost! There is a whining noise coming from underneath the bonnet and the turbo sound is a bit whistle. 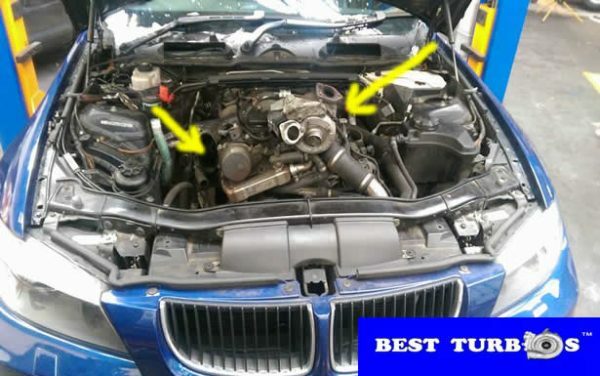 AA man look at it, connected diagnostic machine and come the error code p0234 – turbo overboost condition. Can you explain what?s mean p0234 overboost ? 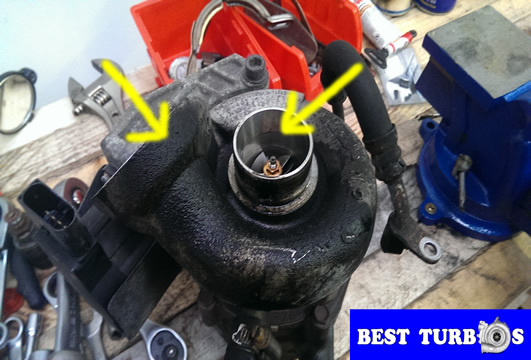 OBD Error Code: P0234 – turbo charger VNT builded carbon (turbo nozzle ring) – overboost condition. 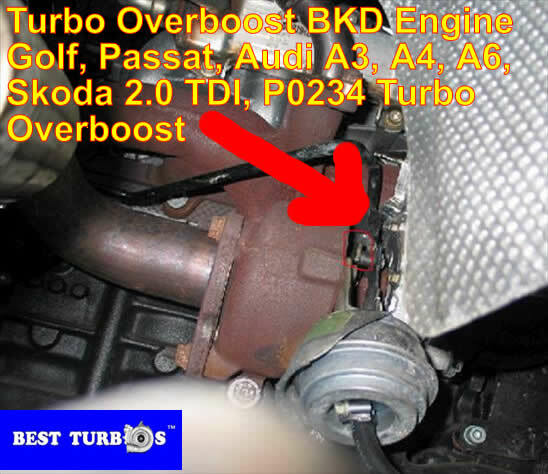 P0234 overboost problem is common fault in BKD engines. Cars over 70.000 miles has overboost problem. Diesel car is designed for long distance, but people use in the towns and cities, this is wrong. 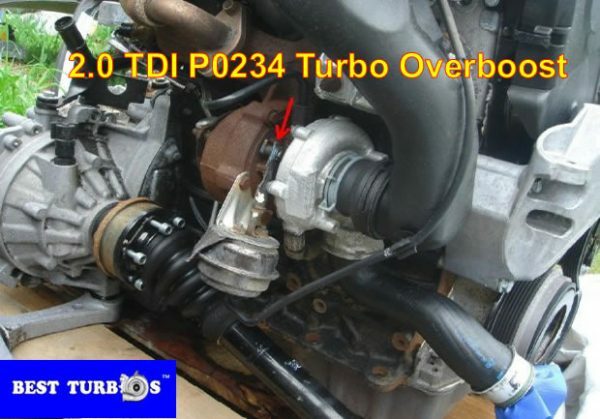 OBD diagnostic shows code P0234 is mean VNT nozzle has very high resistant, turbo actuator couldn?t pull or push VNT. Car hasn?t any power on the hill or flat surface, black smoke coming up from exhaust. You need turbo change, change oil and air and oil filter, clean manifold and EGR Valve. OBD Error Code: P0234 common fault – BKD Engine vehicles. 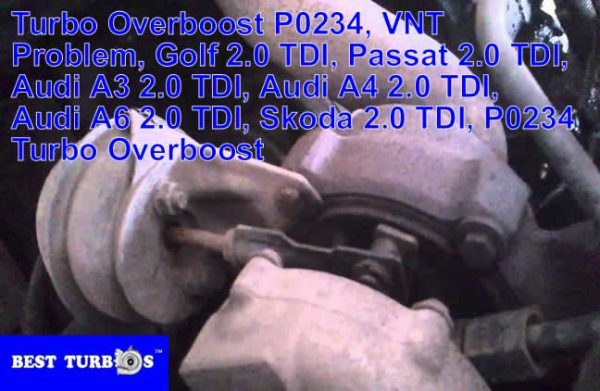 Problem found in fallowing cars: Passat, Audi, Skoda, Leon 1.9 TDI and 2.0 TDI. 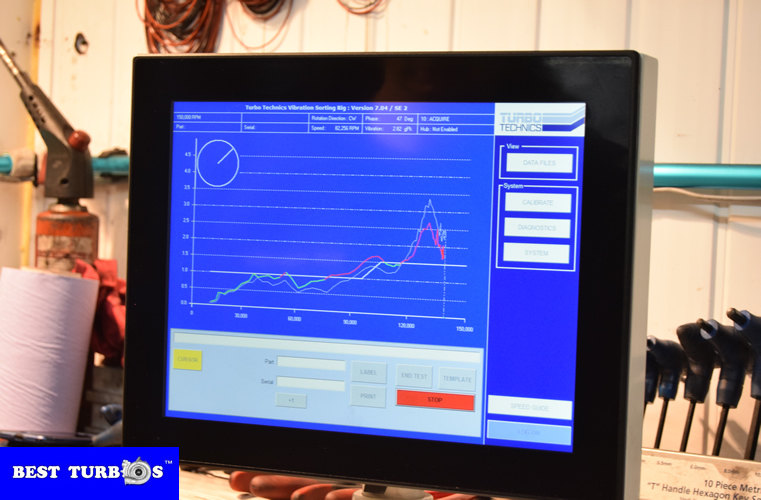 Boost Pressure too high, ECU reduced power output, Turbo not kicking in ! 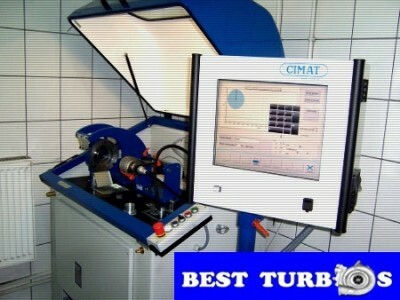 Turbo problem solutions call us for Free Turbo Inspection! Problem will sorted ! 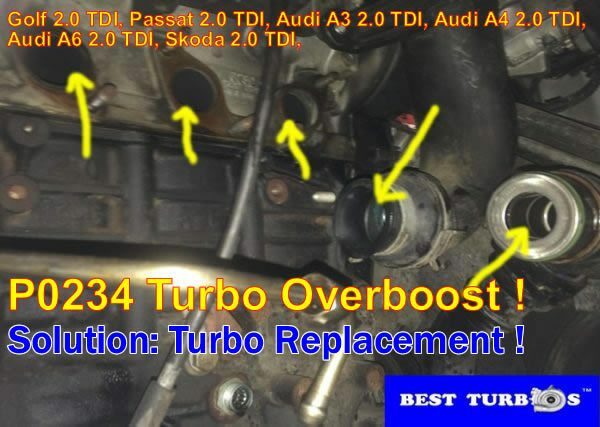 I got Passat 2.0 TDI car has overboost problem, if I accelerate on idle is coming overboost sound. Sometime on motorway if I hard accelerate Limp Mode is coming up, if I turn off and on engine the drive is fine. My local mechanic connected computer and appears error code P0234. I need to change my turbo, please help me.